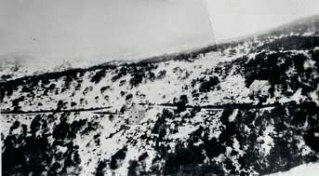 Myrtleford Ski Club is a non-commercial, family oriented club that was one of the earliest clubs formed and celebrated its 75th anniversary in 2013. Guests are welcome however they must be introduced to the club (and any bookings made) by a current financial member. 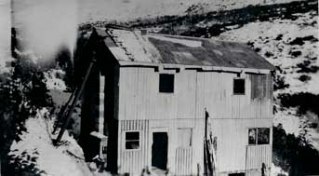 The lodge was one of the earliest to be built at Falls Creek and over the years there have been many improvements with the most recent being remodeling and refurbishment of all the toilet and shower facilities. 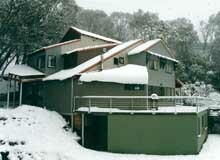 The lodge is situated in Falls Creek Road (opposite Slalom Street) and next to The Hub approximately 500 metres from the Accommodation Transfer Service Terminal (formerly the Oversnow Transport terminal). The lodge aims to be as informal and relaxed as possible and caters for 38 people in a variety of shared rooms varying from two to eight beds per room. Toilet and shower facilities are also shared. The club has Lodge Managers for the winter season. Everyone staying at the lodge is expected to co-operate in cleaning the lodge – the Managers will put a list on the noticeboard of each room’s duties. Duties are also listed on the inside of room doors. 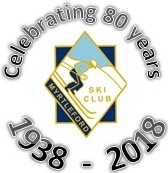 Membership of the Myrtleford Ski Club is open to anyone who meets certain criteria and can be made at any time, however membership applications are presented and decided only once a year at the Club's Annual General Meeting. 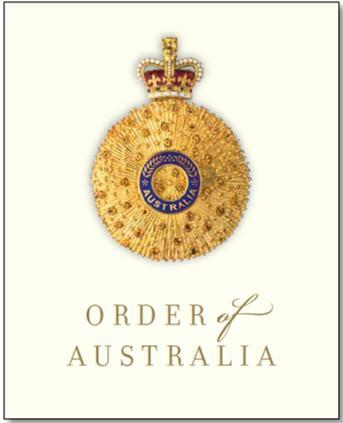 For further details on membership, click here. What's been happening at the lodge over Summer?